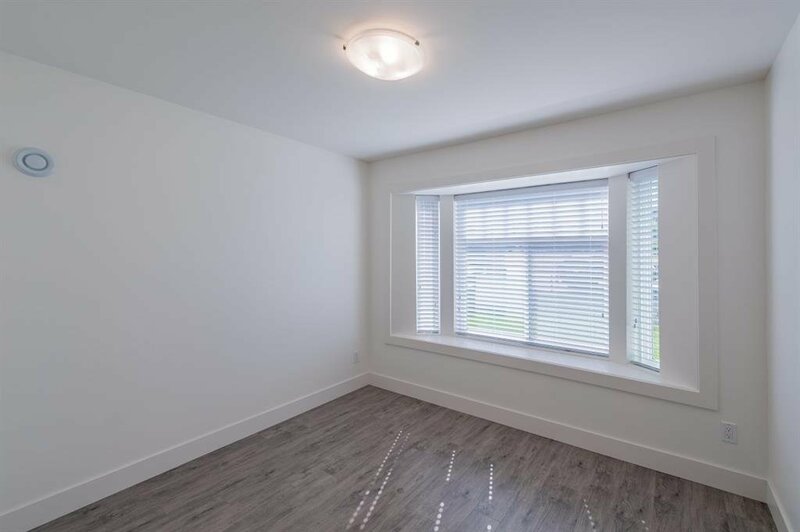 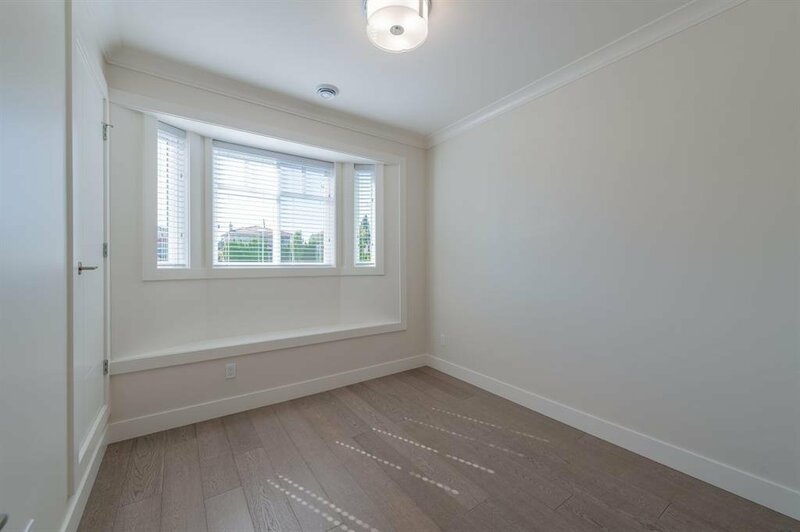 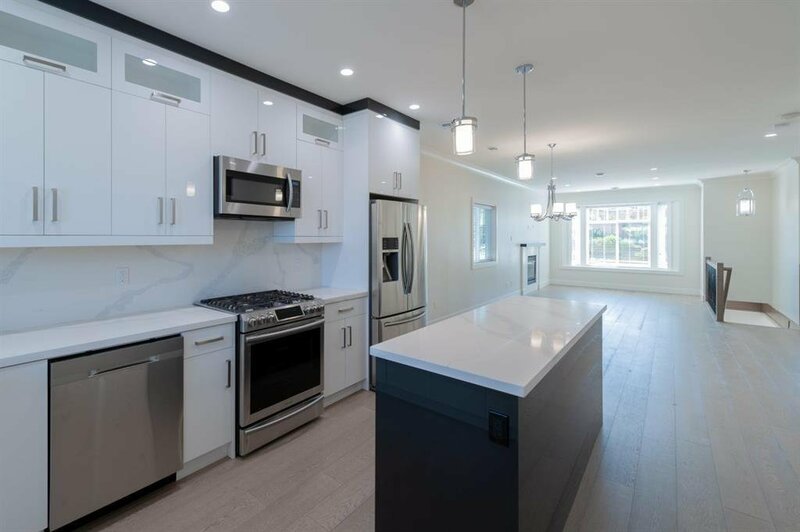 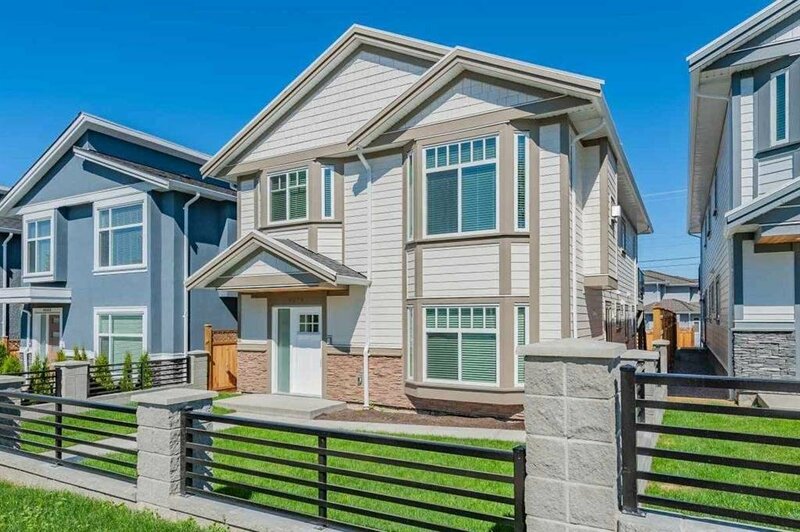 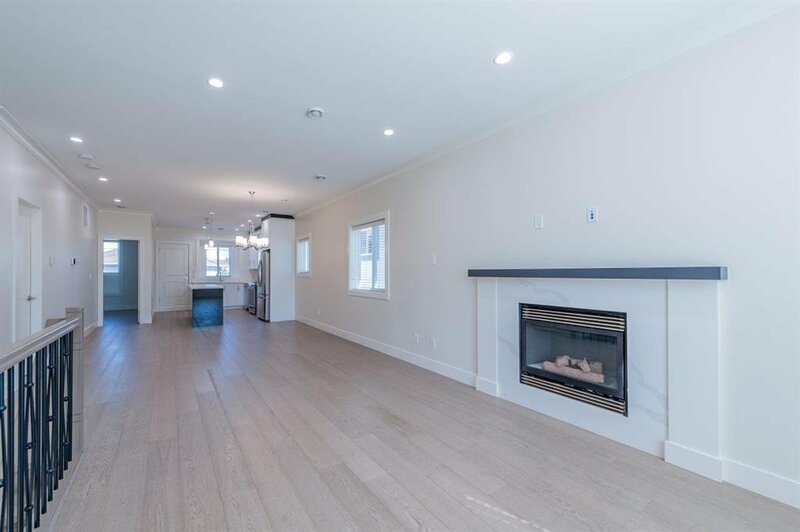 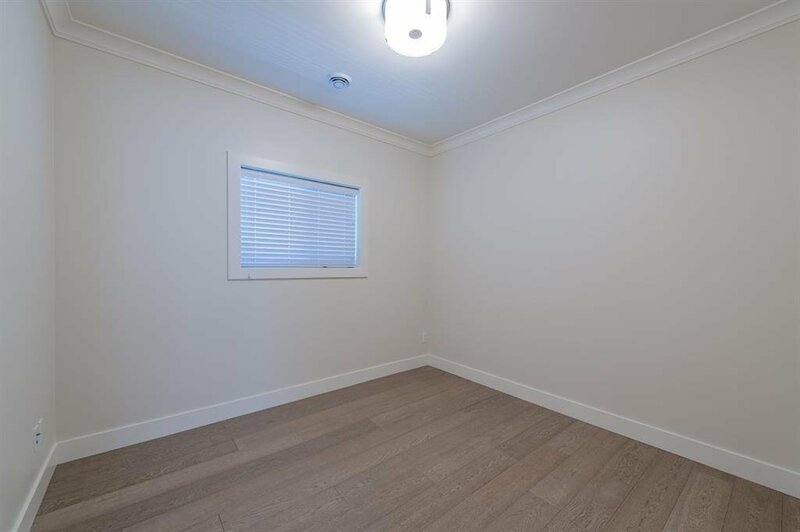 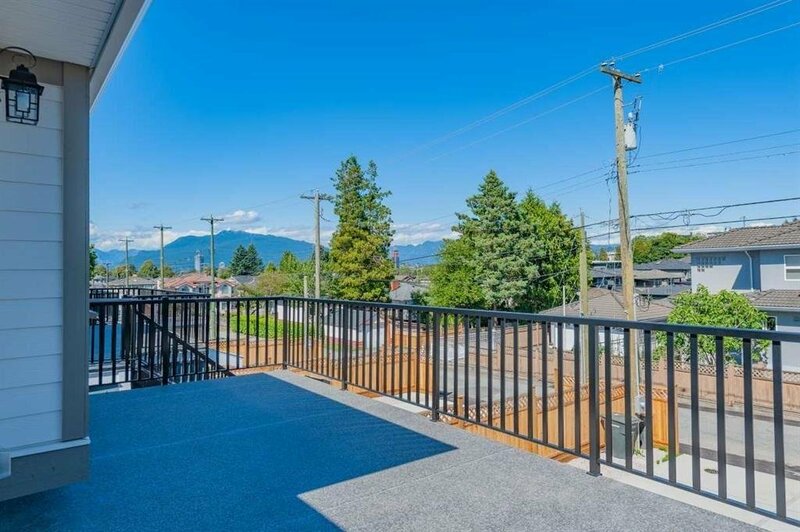 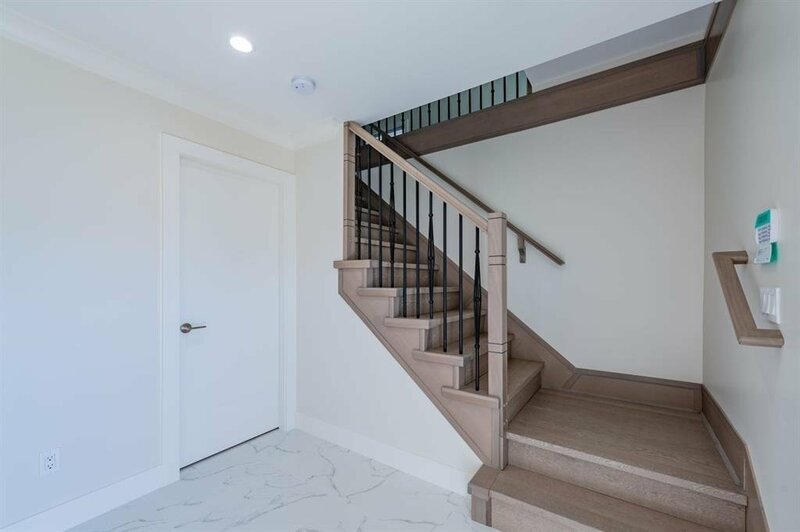 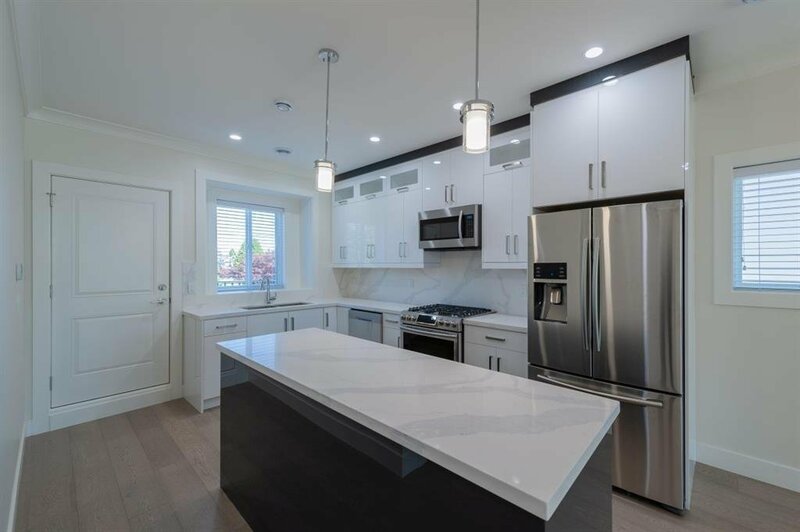 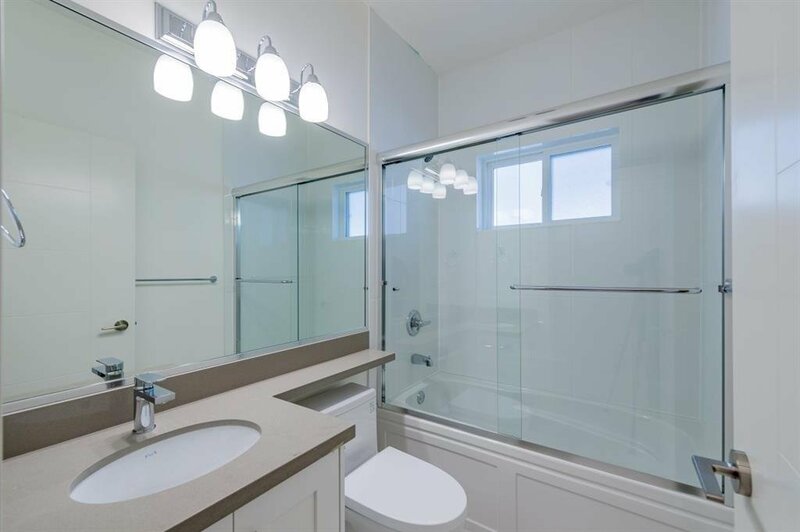 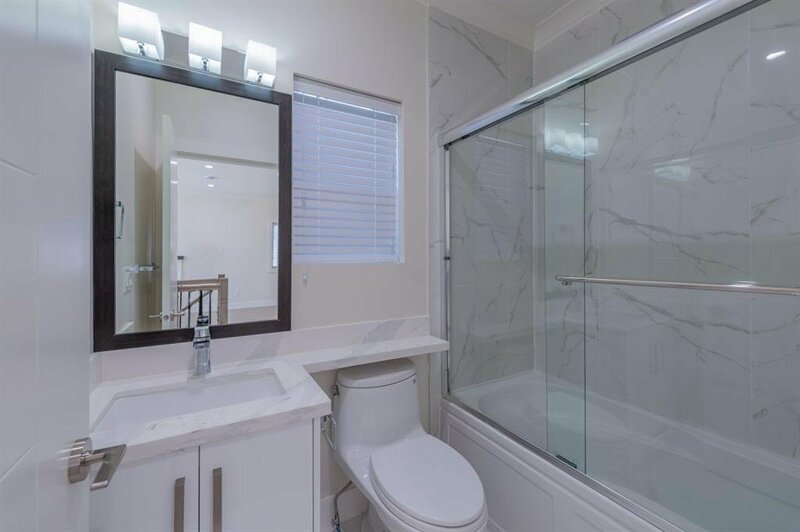 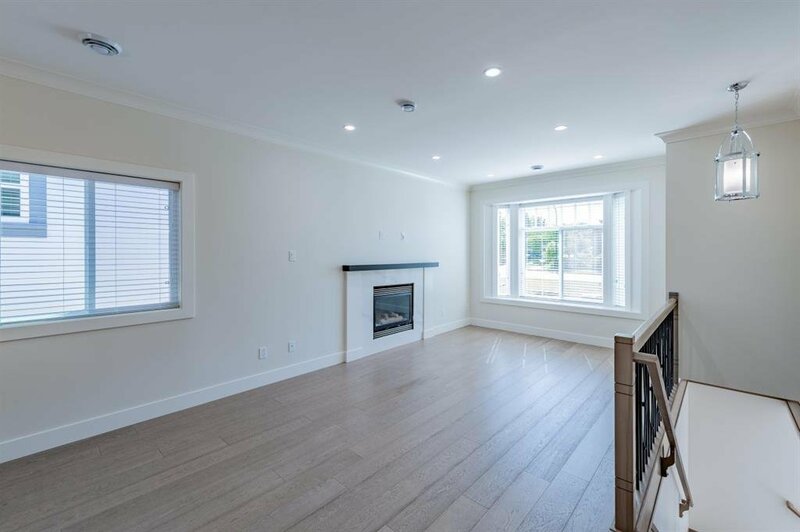 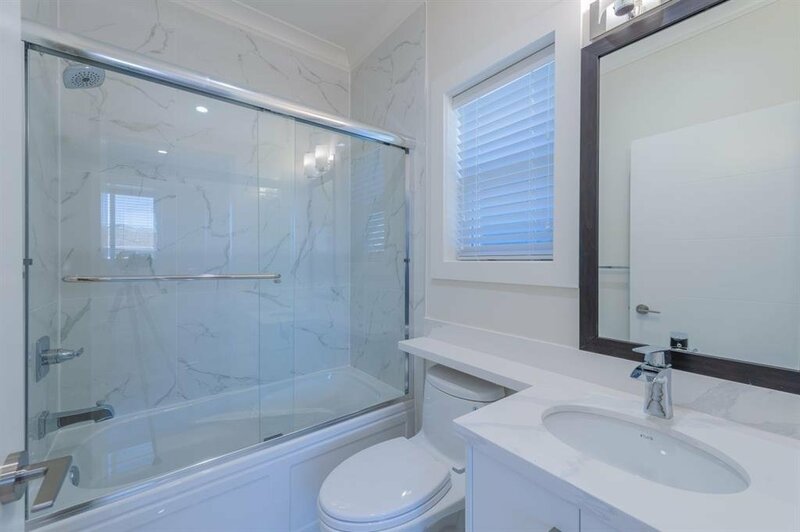 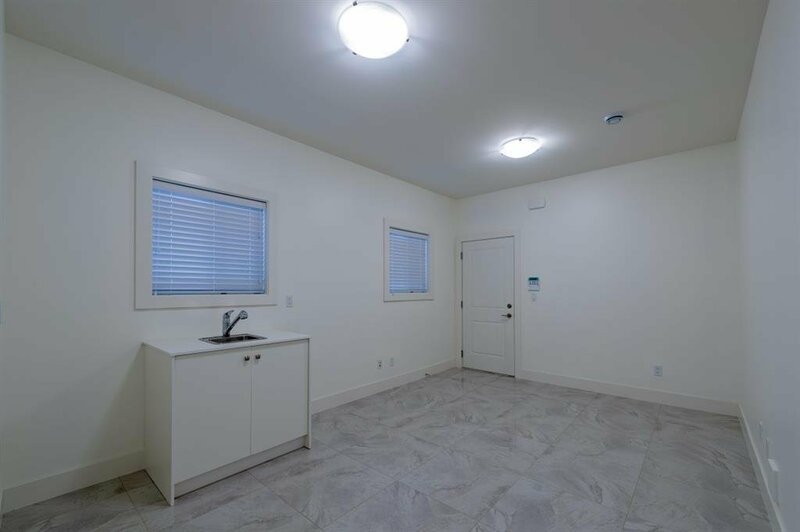 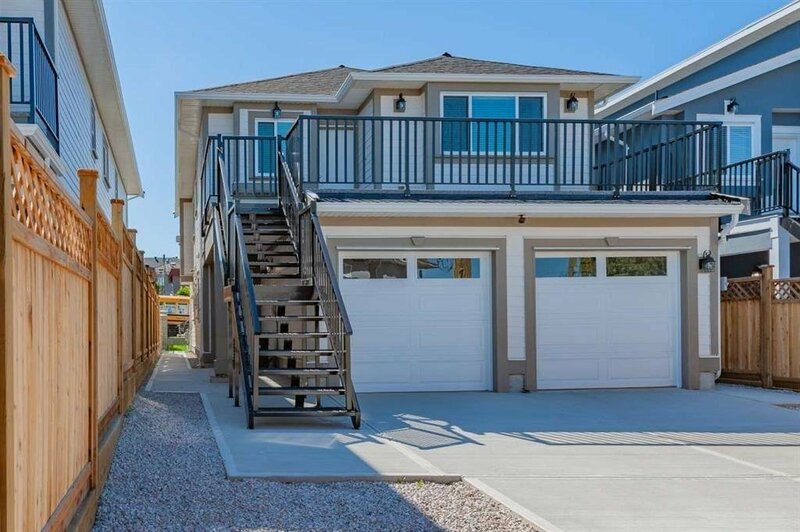 Brand new 6 bedrooms home in Burnaby Hospital Area. 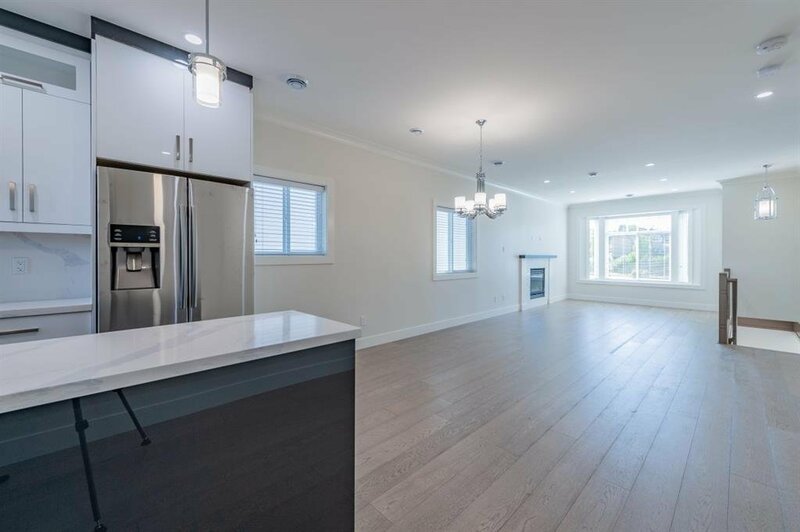 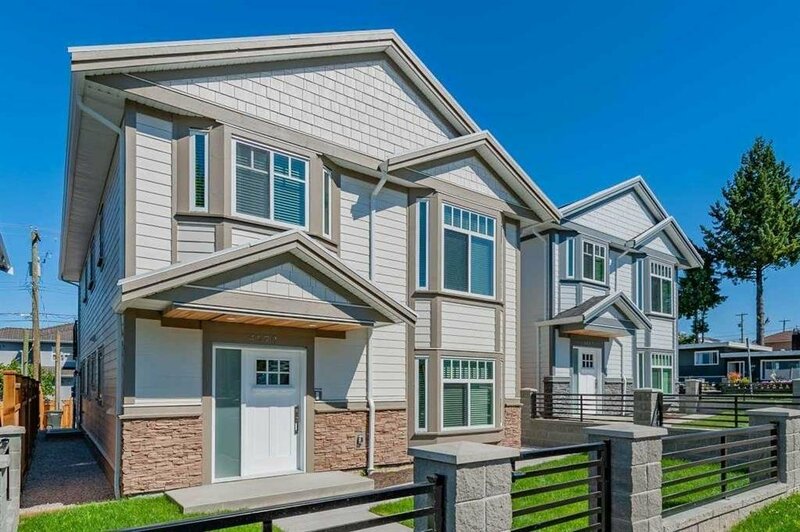 Built by quality Residential Builder, offering triple glazed windows and open concept layout featuring 3 beds & 2 baths, living room and kitchen upstairs and 1-2 beds legal suite and one potential one bedroom suite downstairs, along with radiant floor heating, air-condition, HRV, beautiful Engineered hard wood floors and tiles. 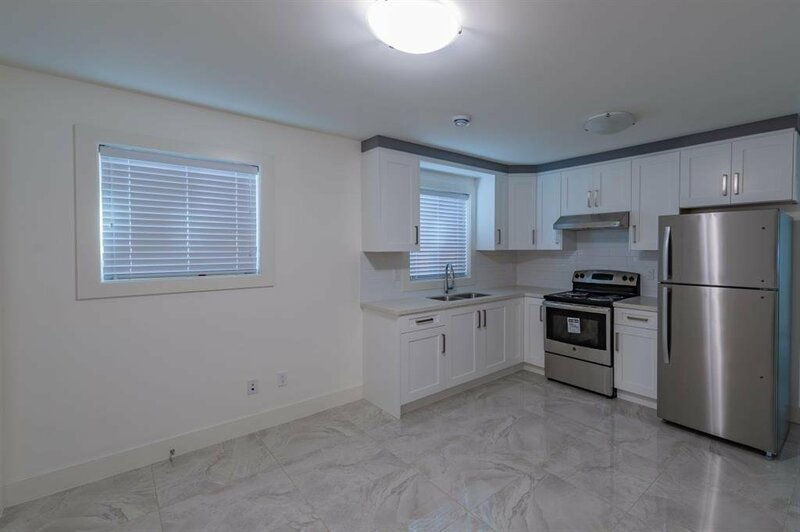 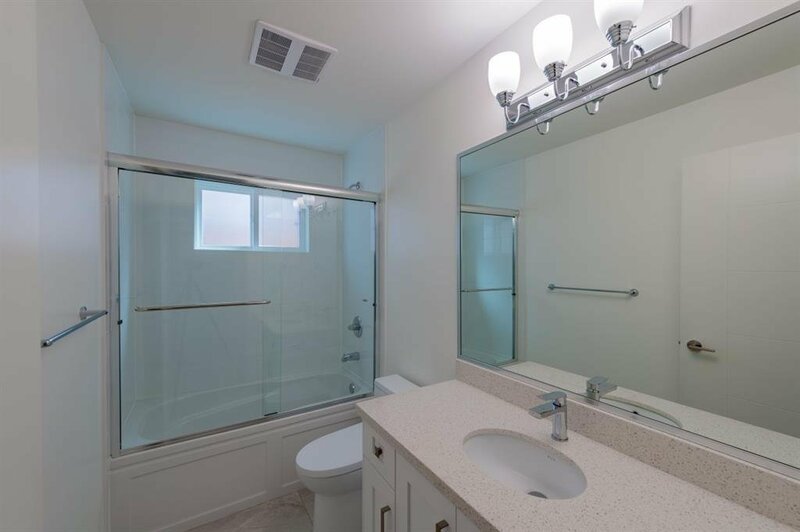 All brand new appliances included. 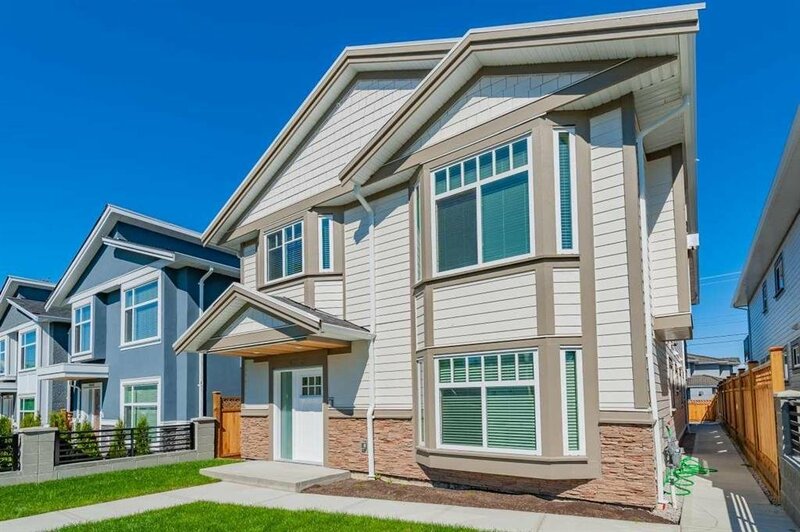 2-5-10 years new home warranty.